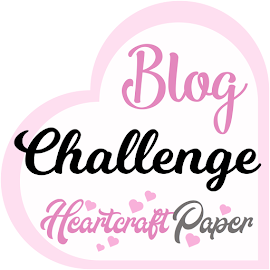 Welcome to the Watercooler Wednesday Challenge! 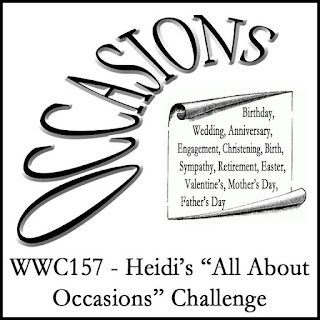 And this week it is All About Occasions!! This is one of my favorite stamp sets from Kraftin Kimmie and it is called Hoppy Friends. I used Copics to color up this image. 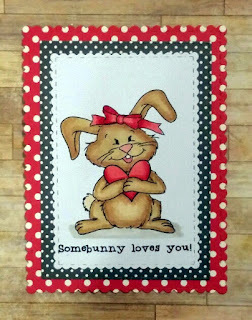 This set has several really adorable main images and a number of fabulous sentiments. I really love this set and it is just a perfect bunny set that I use all the time! 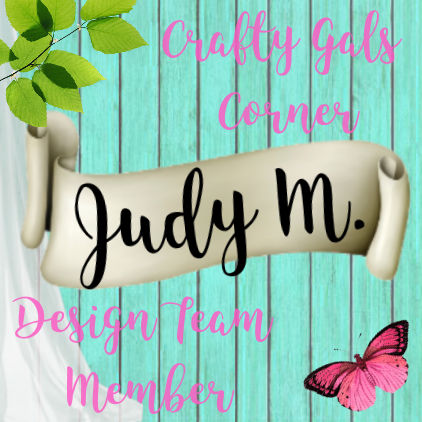 Make sure you head to the Watercooler Wednesday Blog and check out all the amazing samples the Design Team has for you and do play along with us! 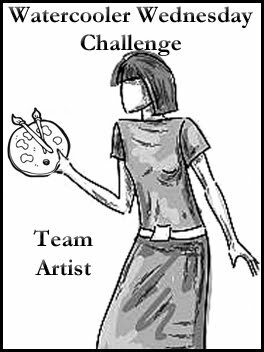 For all the challenge details and to share your project, visit the Watercooler Wednesday Challenge by clicking here. We'd love to have you join us. 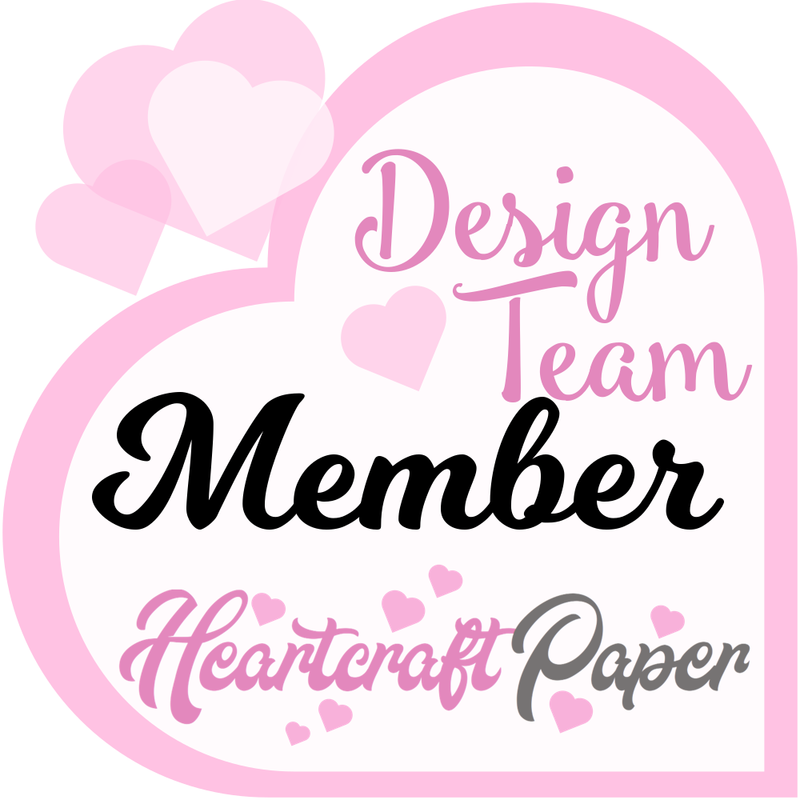 You have until Monday, February 19th at 5:00 p.m. Mountain Time to link your project. 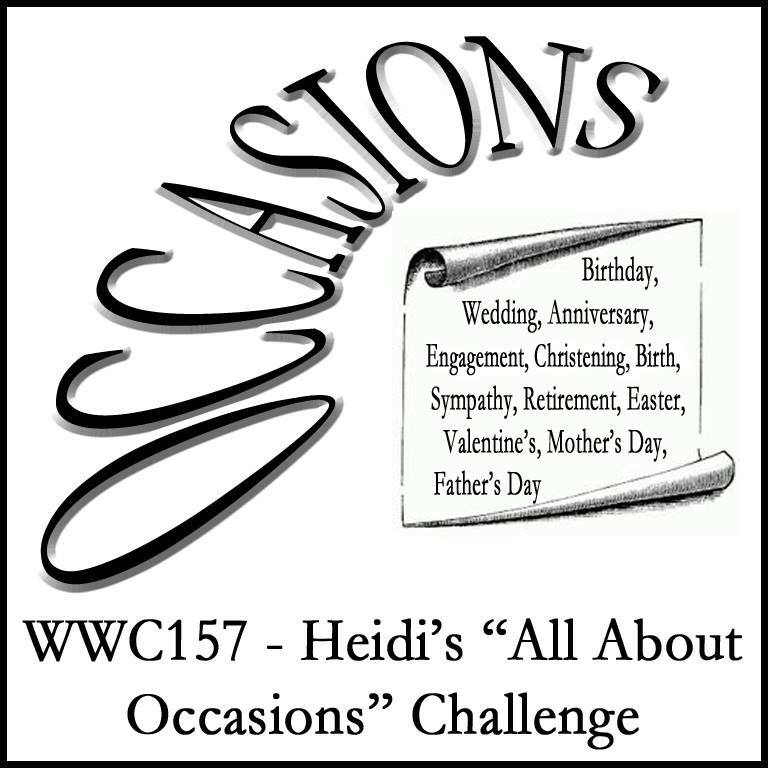 So remember it is All About Occasions, and we would love to have you join in!! We would love to see what you are up to! 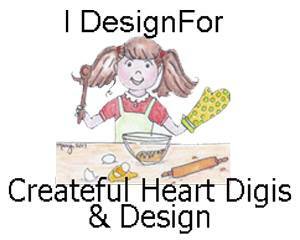 Come on over to the blog, take a few minutes this week, play along and enter! I look forward to seeing what you create! And of course, please leave me a comment and let me know what you think!